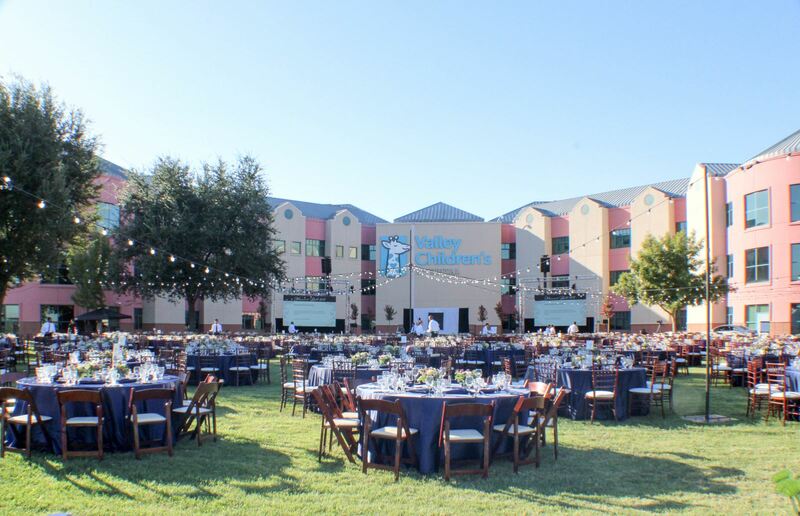 2019 marks the 23rd anniversary of Harvest Ball, a Signature Event of Valley Children’s. This elegant gala has grown to host more than 900 of our community’s most generous philanthropists each year, and celebrates the life-saving mission of Valley Children’s. The 2019 event is scheduled for Saturday, September 14, 2019. Click here to view sponsorship opportunities for the 23rd annual event. We invite you to join us as we move forward in our journey to provide the nation’s best healthcare for kids and to become the nation’s best children’s hospital. Our vision, paired with your generosity, will ensure we can provide the best care for all children throughout the Valley. Thank you for your consideration of support. We look forward to seeing you on September 14, 2019, at Valley Children’s Hospital!